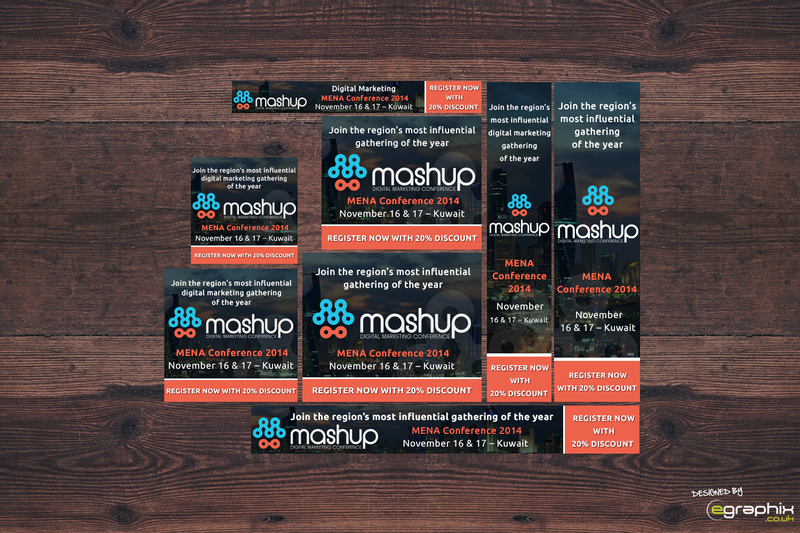 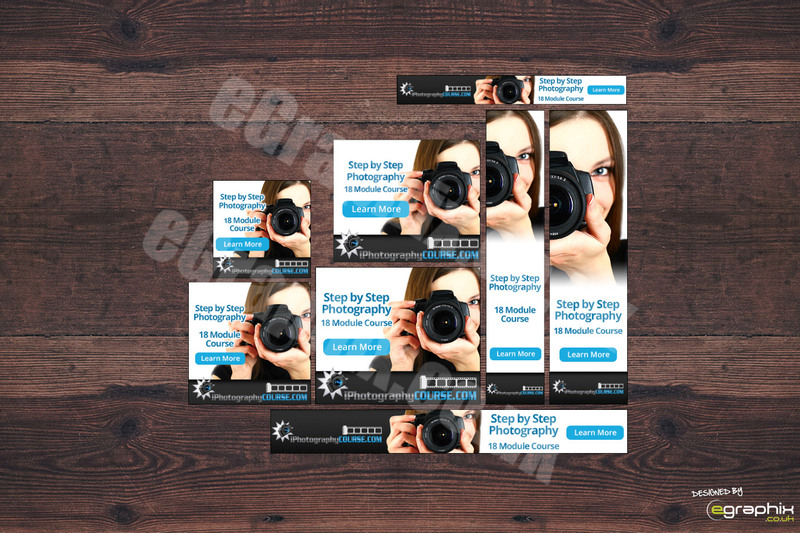 At eGraphix we believe in making advertising online as affordable as possible. 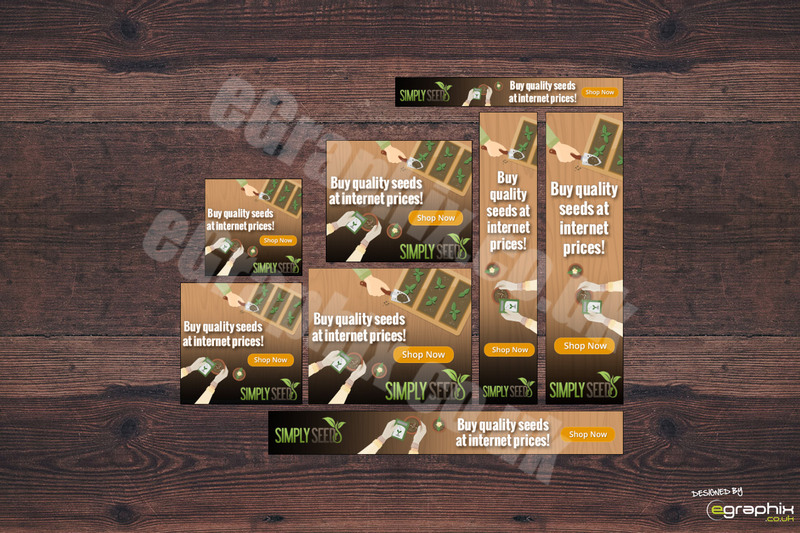 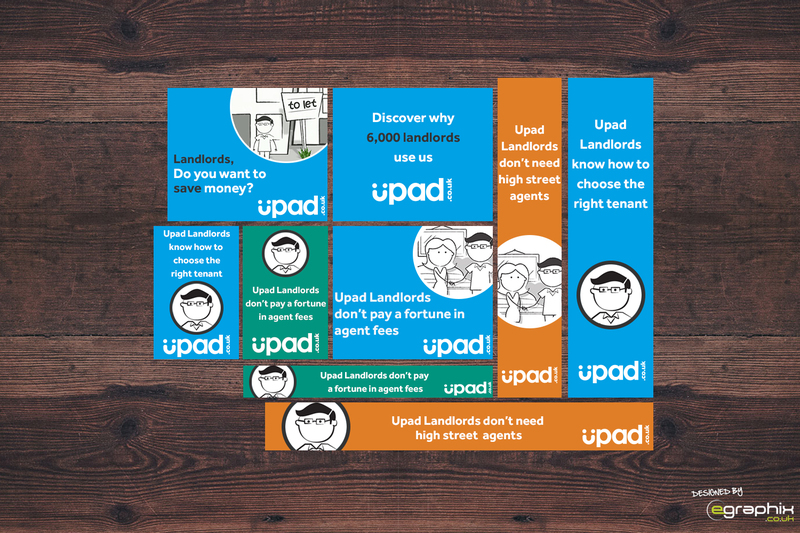 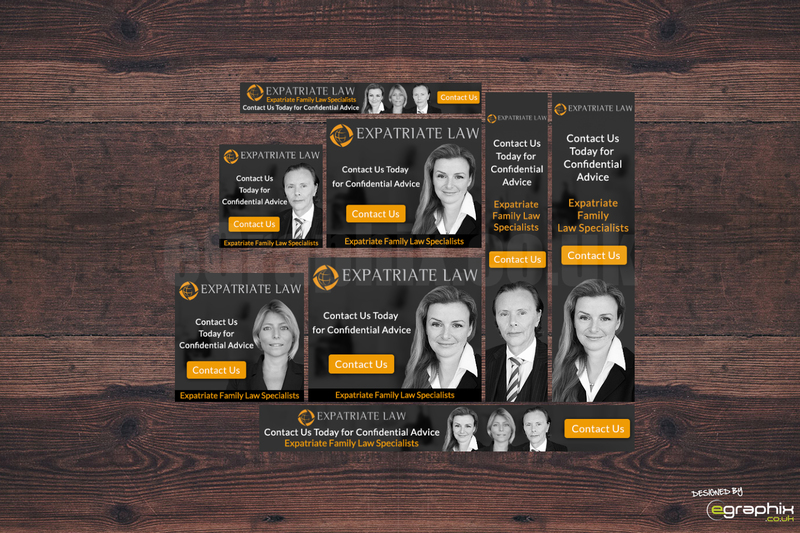 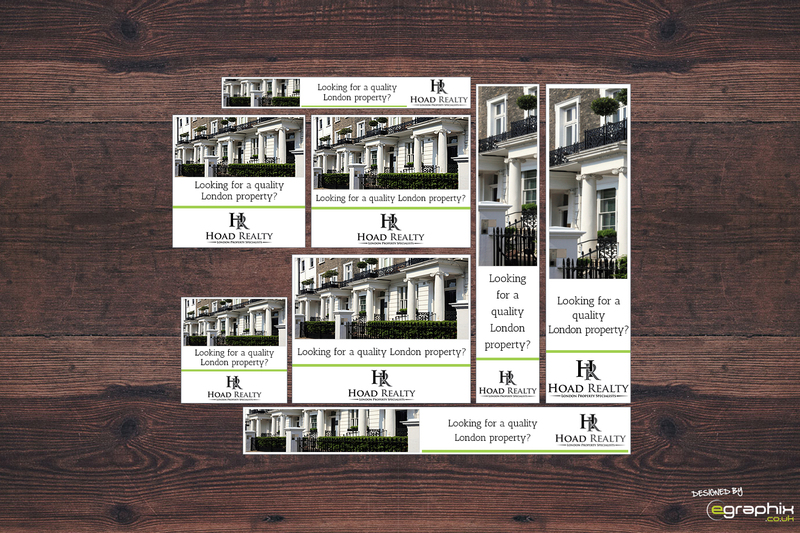 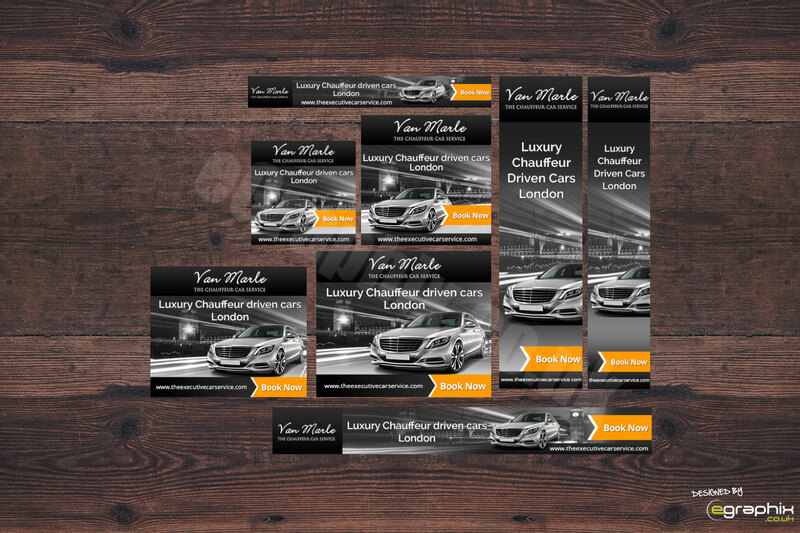 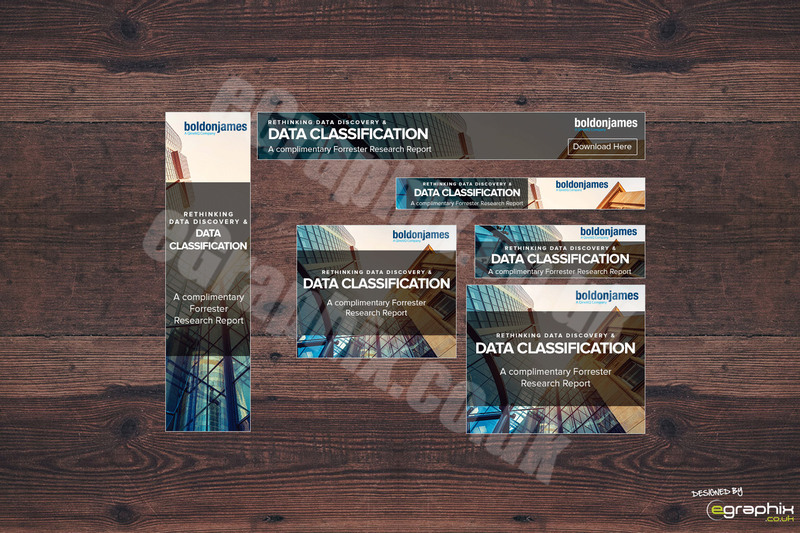 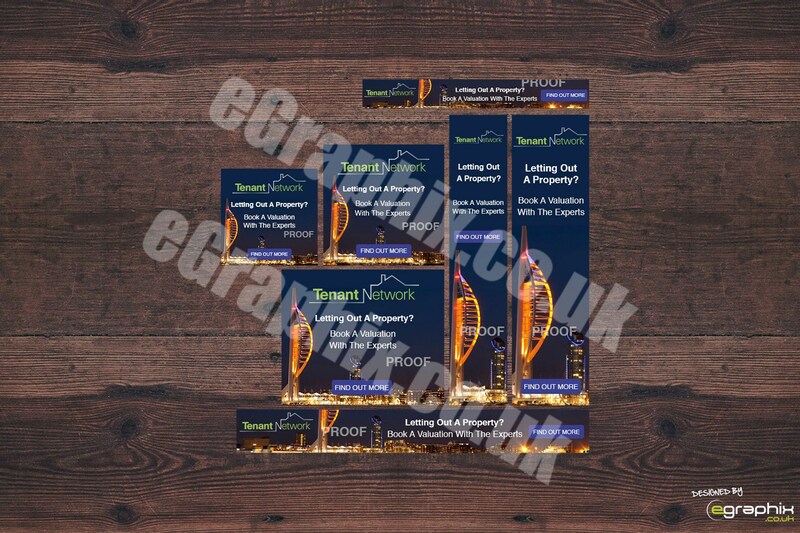 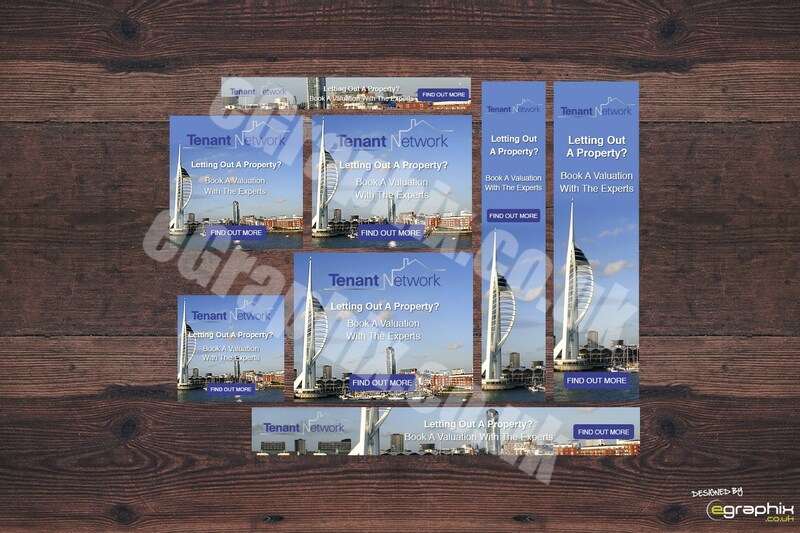 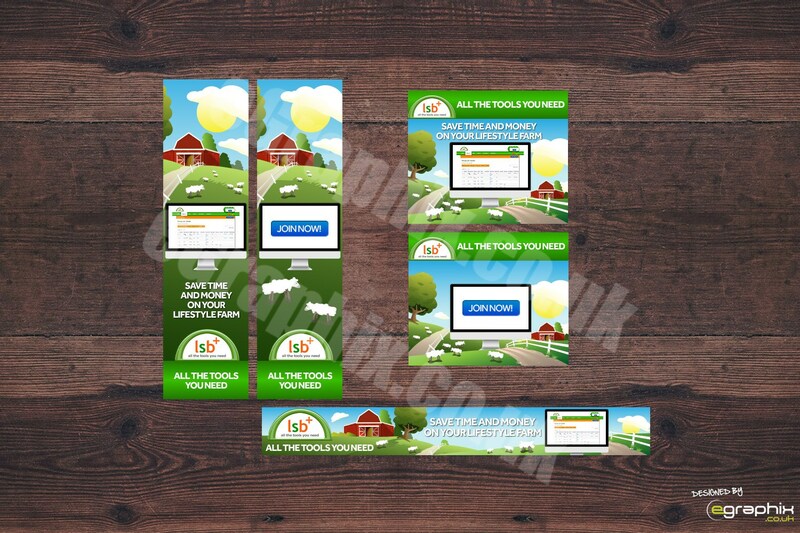 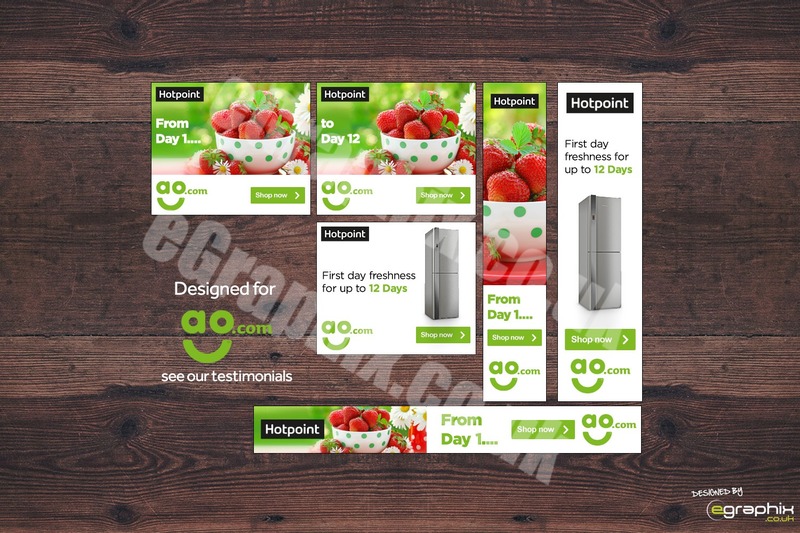 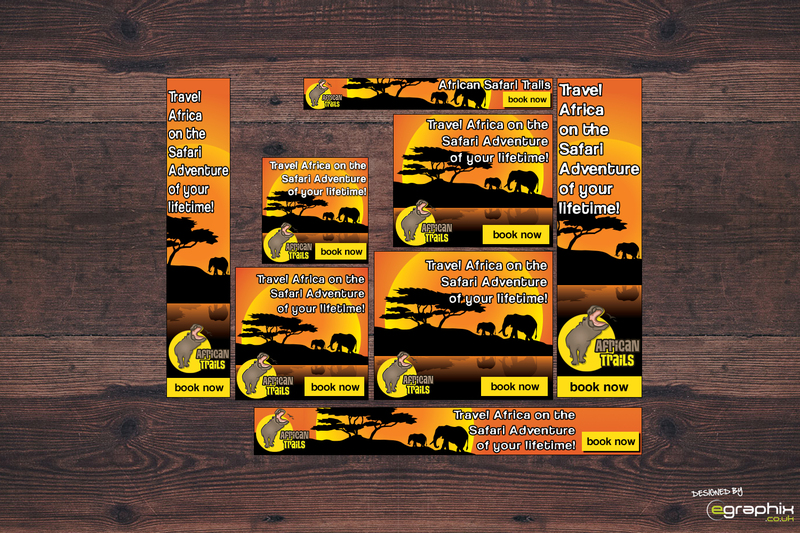 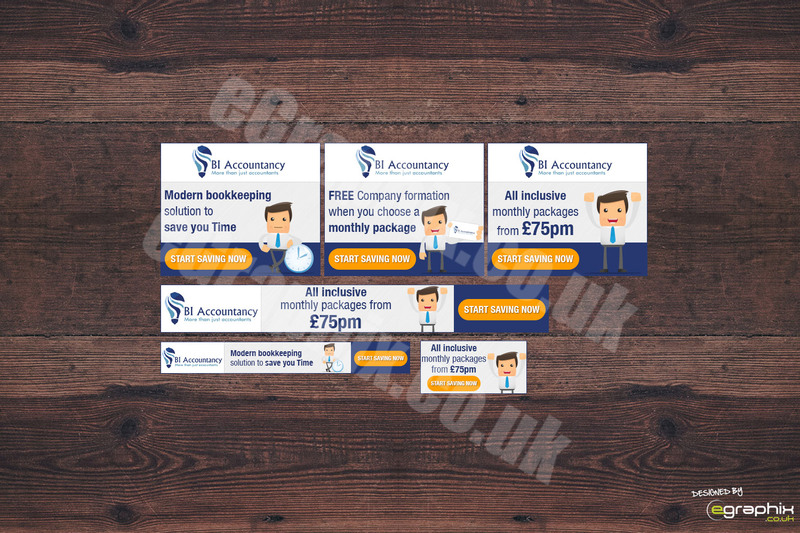 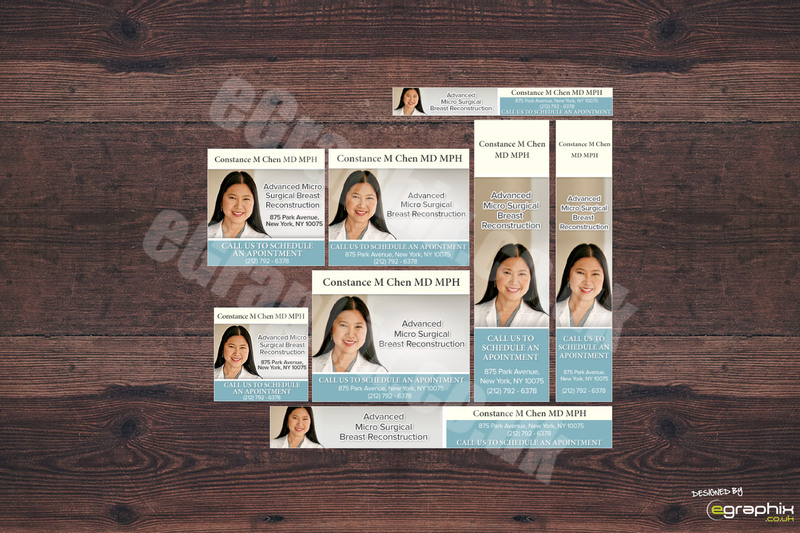 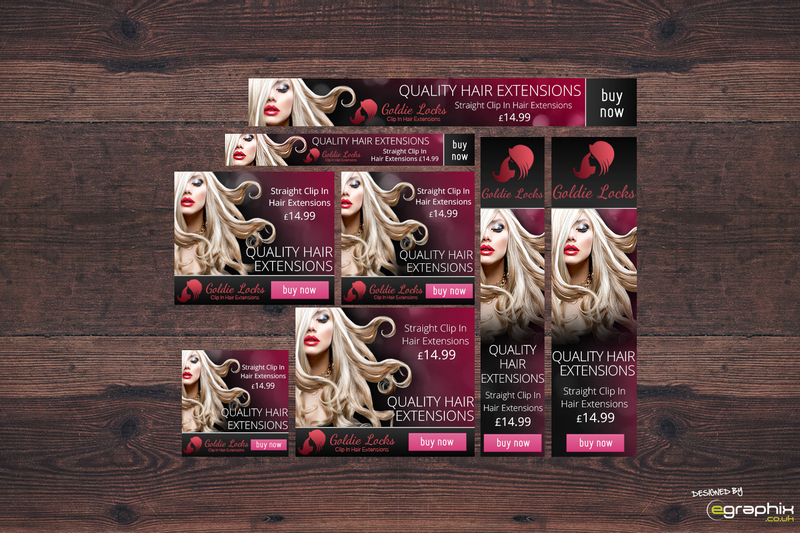 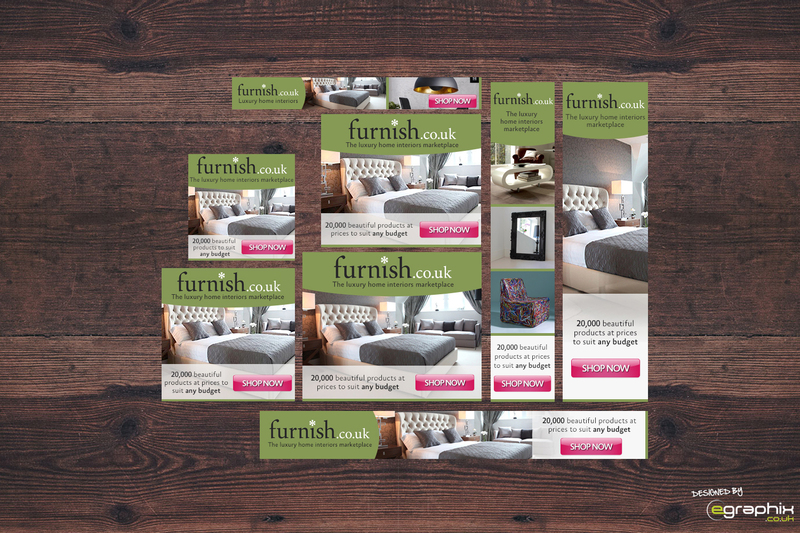 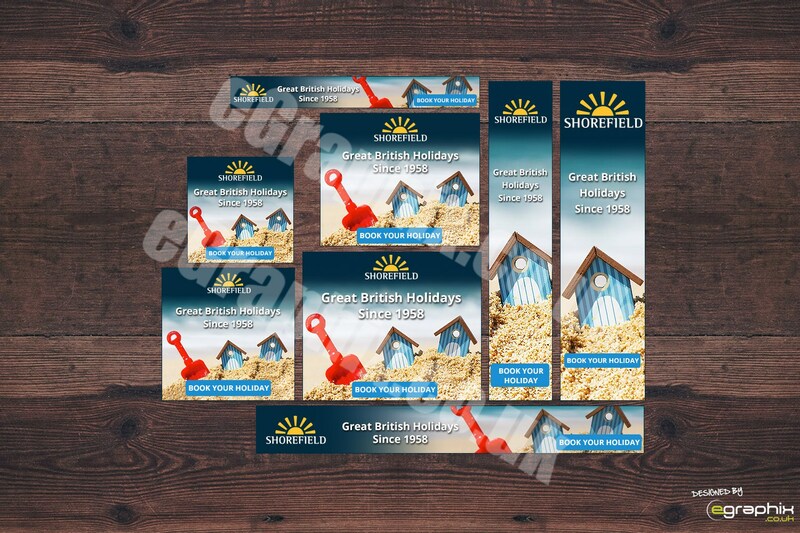 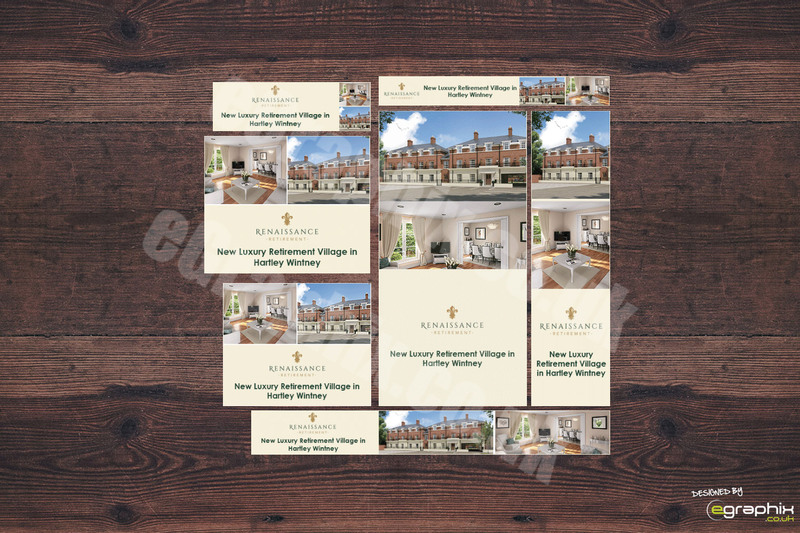 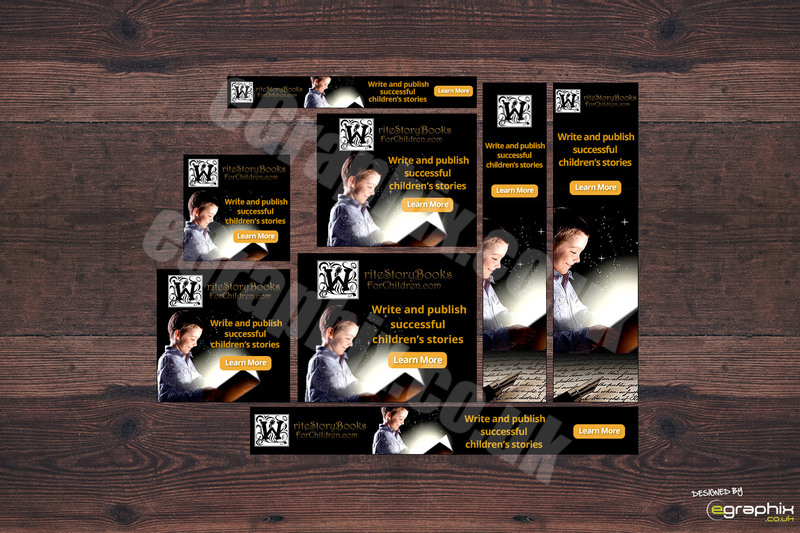 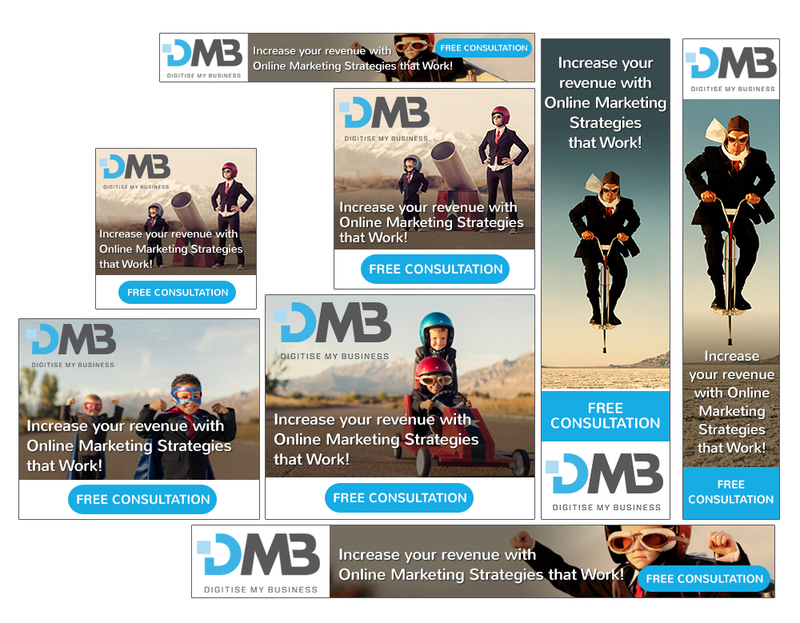 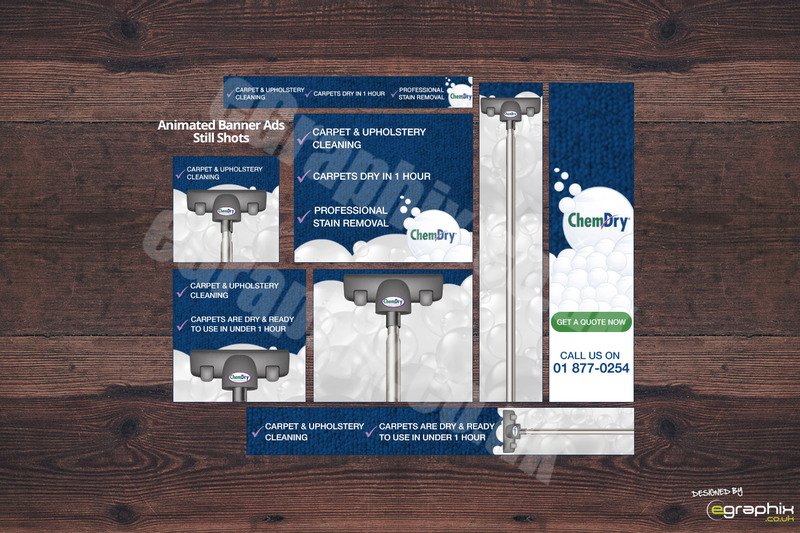 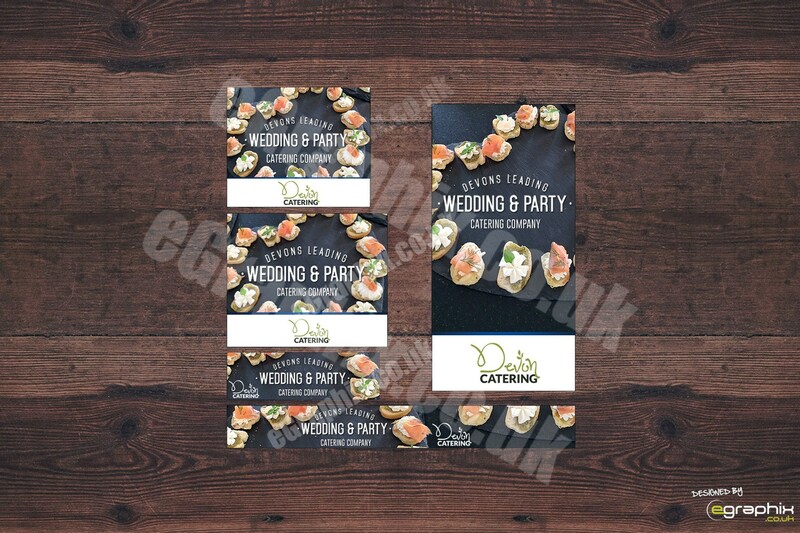 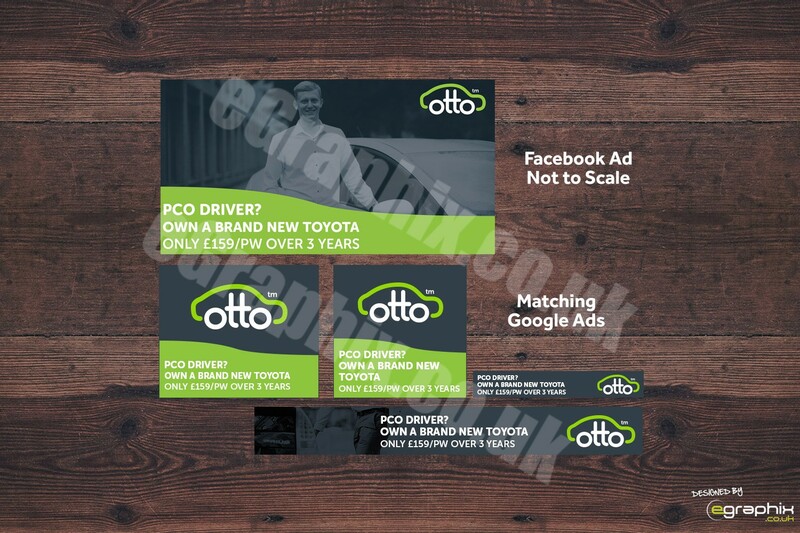 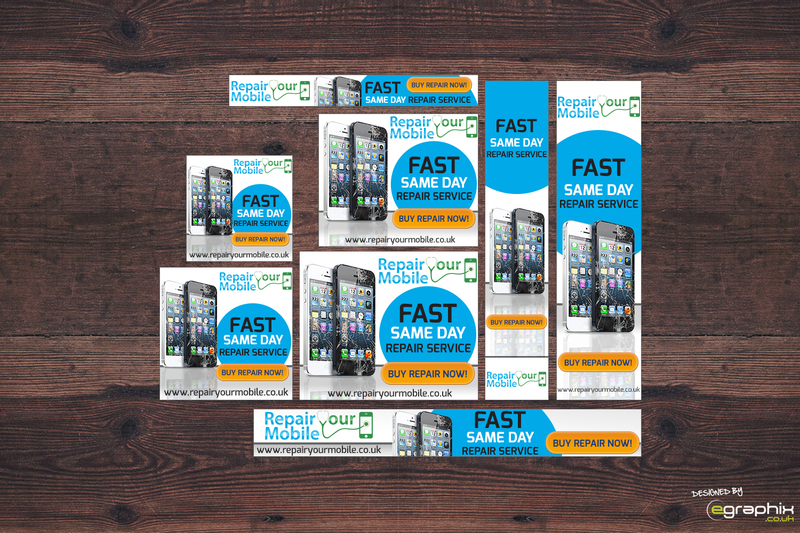 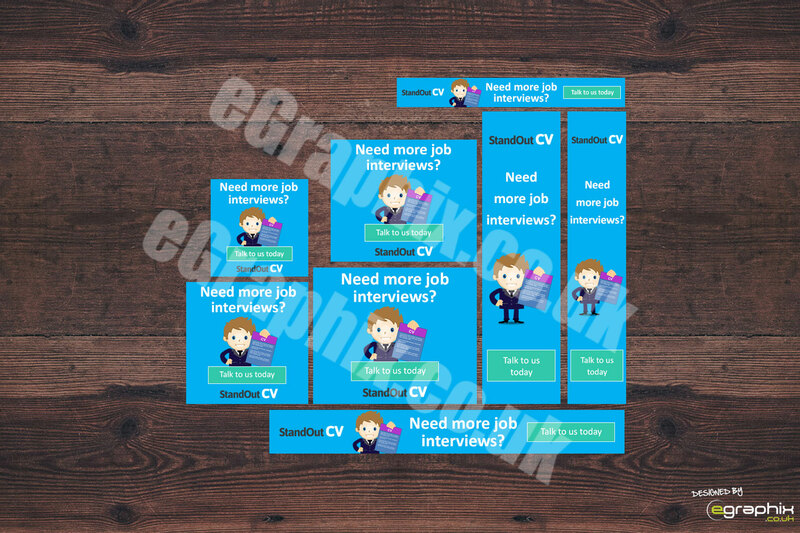 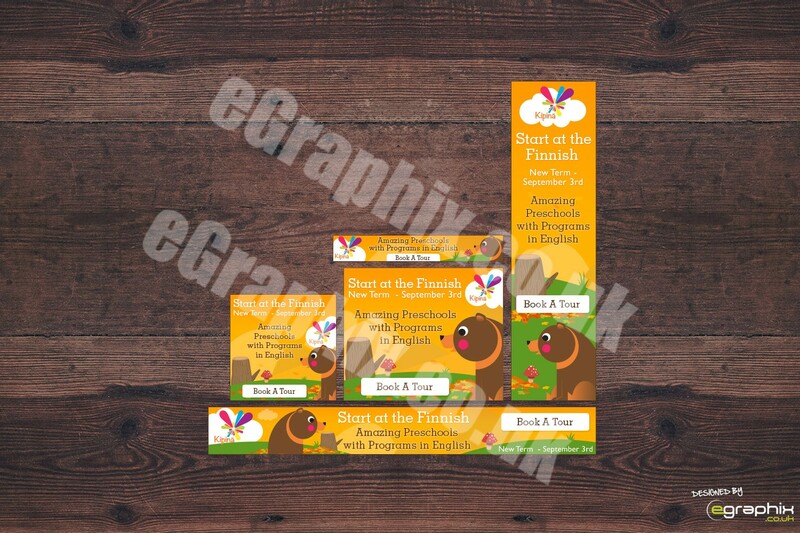 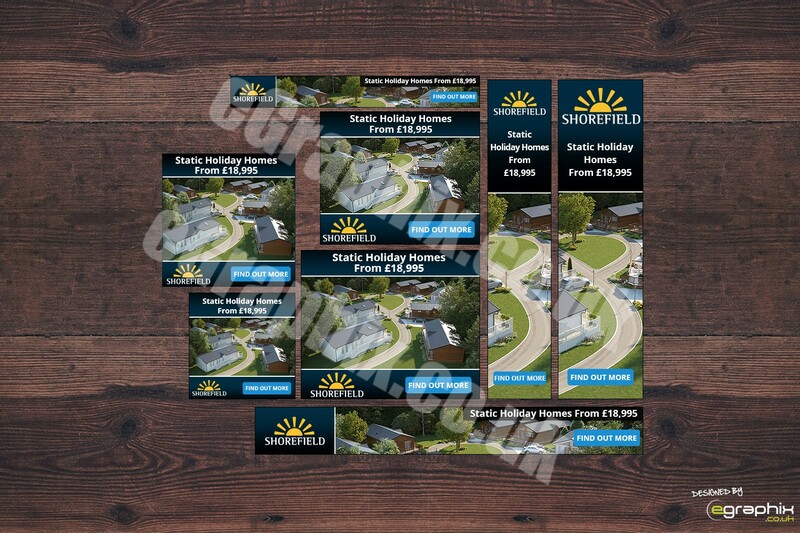 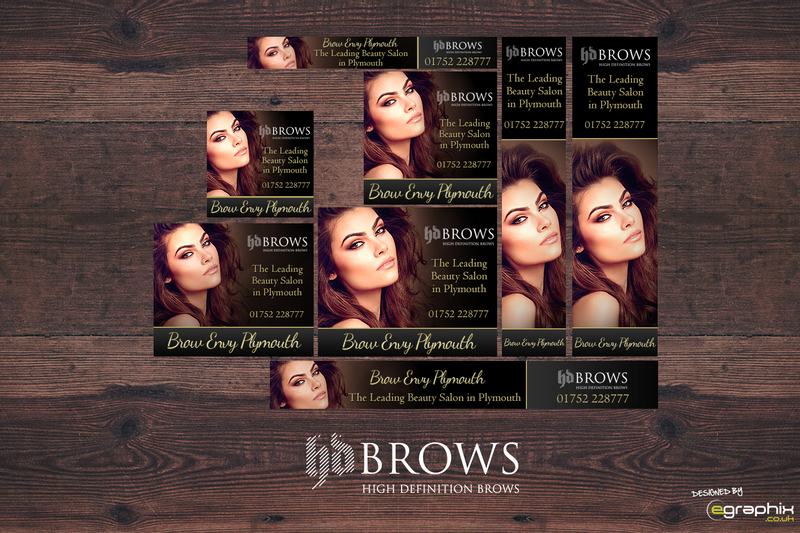 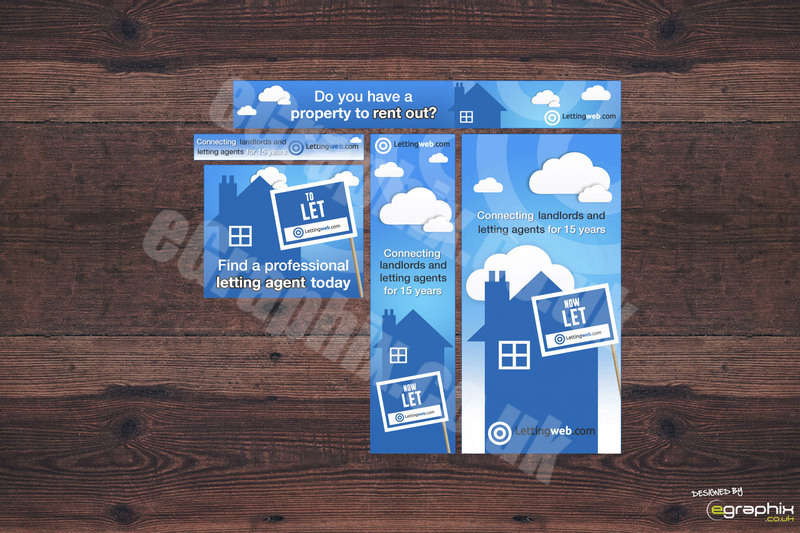 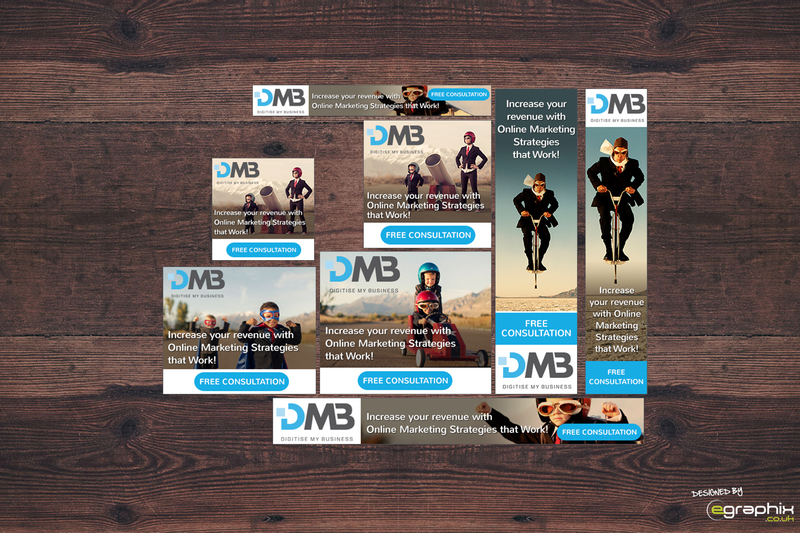 We can design you a set of Google Banner Ads starting from £150 in which you will receive 8 standard sized ads for advertising. 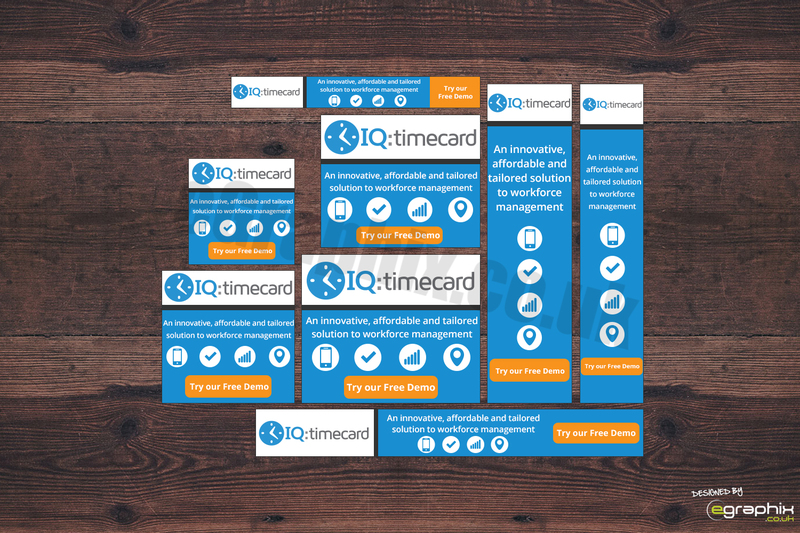 Here is an example of our work. 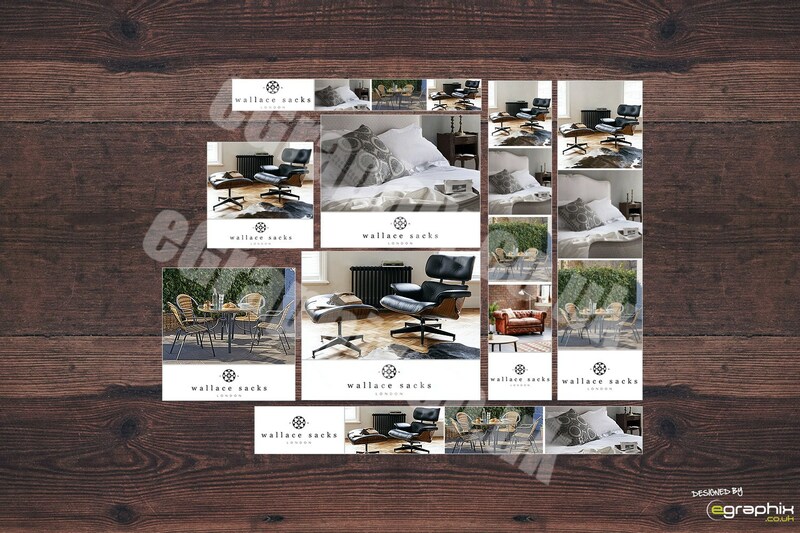 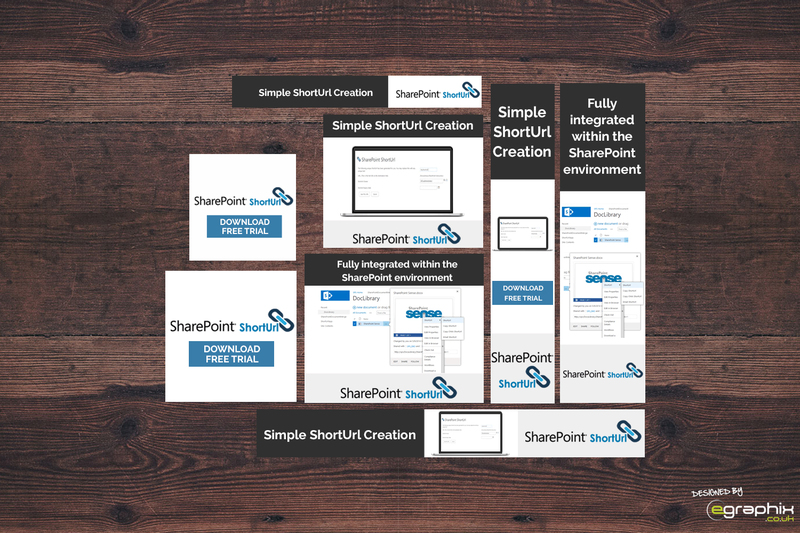 You can view more in our portfolio.